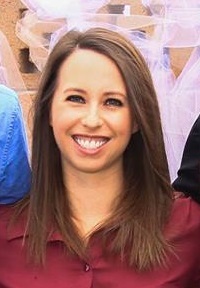 Megan Ealick graduated from The University of Arizona with an MPA in 2012 to pursue her passion of working in the nonprofit sector. Prior to becoming a part of the Arizona Justice Project team, Megan worked in nonprofit development with a focus on events, peer to peer fundraising, and community engagement. She joined the Arizona Justice Project in September of 2017.